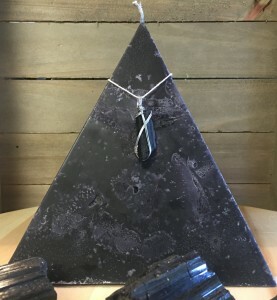 Black Tourmaline crystal is one of the most powerful crystals used for dispelling negative energies from the surroundings. It is also used for healing chakras as it is also a powerful crystal for grounding. It connects human spirit with the Earth Energies. Let me share an experience with you. One of my clients called me a couple of weeks back, asking, “Manisha, can you do something about the negative energies around me? I am experiencing the shift in mood as soon as I enter the house. Something is wrong in the house.” She sounded frustrated and drained. As it was not possible for me to travel outstation at that point in time, I suggested her to use Black Tourmaline Pyramids in the house. I couriered her four pyramids one for each room and asked her to keep it as much visible as possible. Almost in three to four days she called me and told me that she was experiencing the change. It was magical for her. But there was no magic. It was science. What is Black Tourmaline Crystal? The word Tourmaline has come from the word “turmali”. It is a regional term used in Sri Lanka. Turmali refers to Yellow Zircon. Black Tourmaline is a dark blue stone. If you break the stone you can see the shade of blue. From its exterior, it appears black. The stone has vertical patterns, ridges or lines on it. You can read more in detail about this stone on Healing Crystals for You. What is Black Tourmaline Crystal used for? In ancient times, magicians used Black Tourmaline for protecting themselves from the devils, demons and spirits while performing spells and rituals. It was known as Schorl. 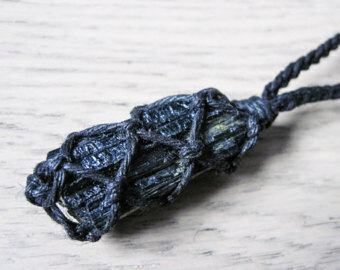 It is used as a talisman for protection from negative energies and vibrations. Scientifically, it’s chemical composition helps to bounce back radiations and toxins in the environment. It is also one of the most important stones used for Chakra Healing for grounding, purifying thoughts, internal conflicts and converting it into healthy and positive energies. This stone is not only used for humans but for healing pets, animals and plants too. How to use Black Tourmaline Crystal? 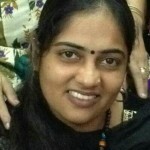 Black Tourmaline is used in the form of pyramids as one of the common Vastu energy rectification tools. The Black Tourmaline Pyramids are placed in the house, office or on the desk to convert the negative energies into positive energies. When it is used in combination of rock salt it has given wonderful and remarkable results. For Chakra Healing, it is used as tumbles. It is placed on the exterior of the crystal mandala created for healing a chakra. It can be worn as a pendant or bracelet or in any form of jewellery to build positive thoughts and reduce internal conflicts. 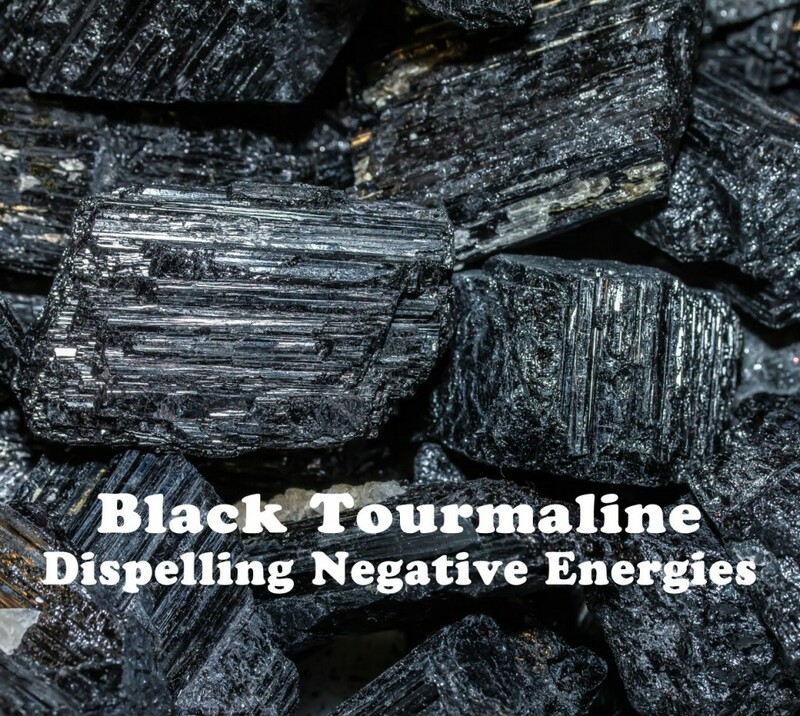 As Black Tourmaline, is one of the rare stones, not found in all countries, it becomes very important to check for originality while purchasing. Many sell Black Agate as Black Tourmaline stone in the market. It is also very important to use PROGRAMMED and ENERGISED for best results.